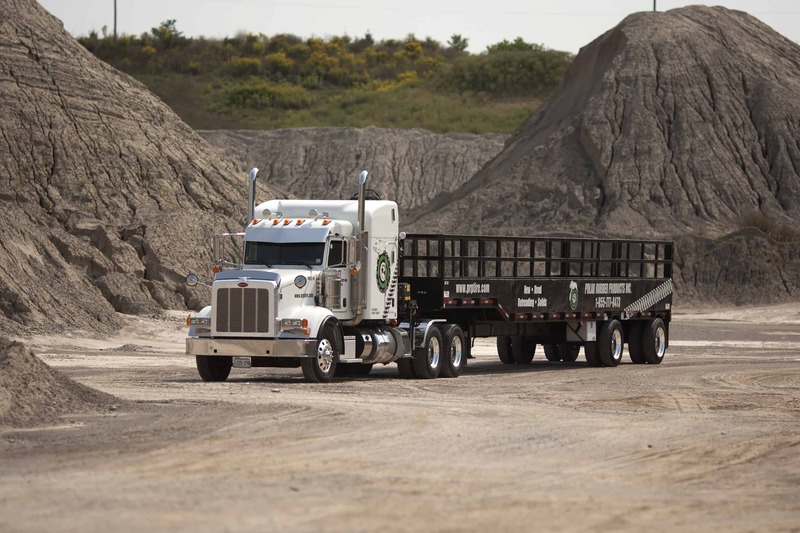 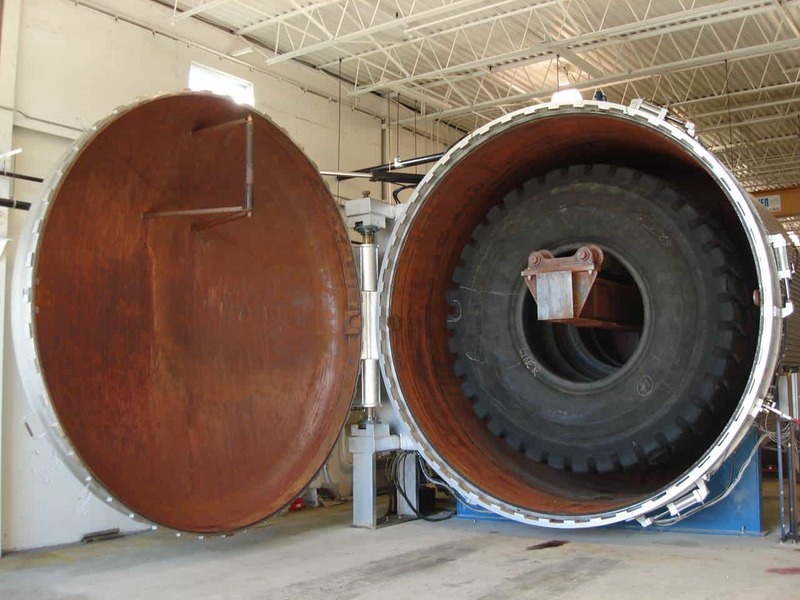 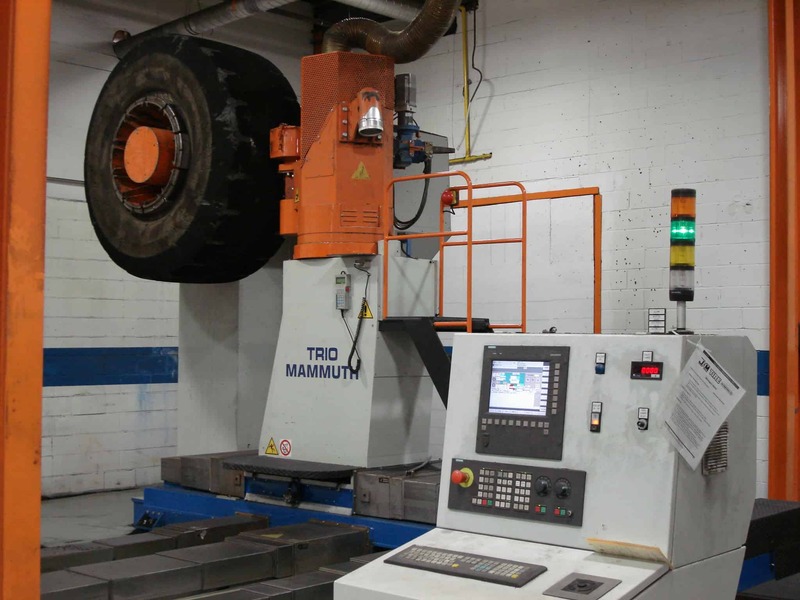 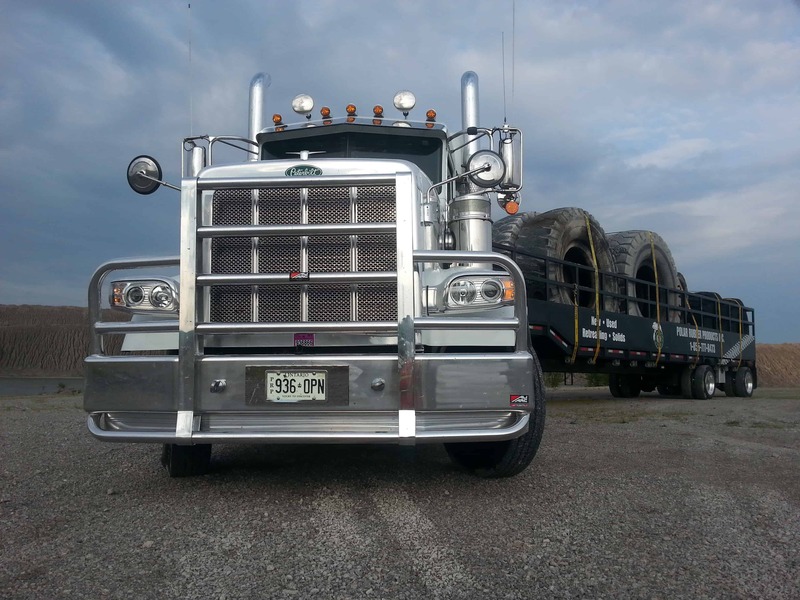 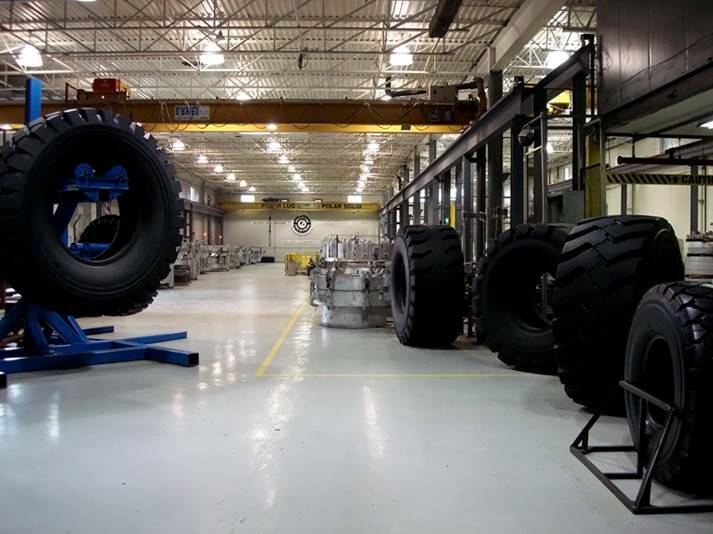 PRP Tire has over 50 years’ experience working with giant tires in all applications. 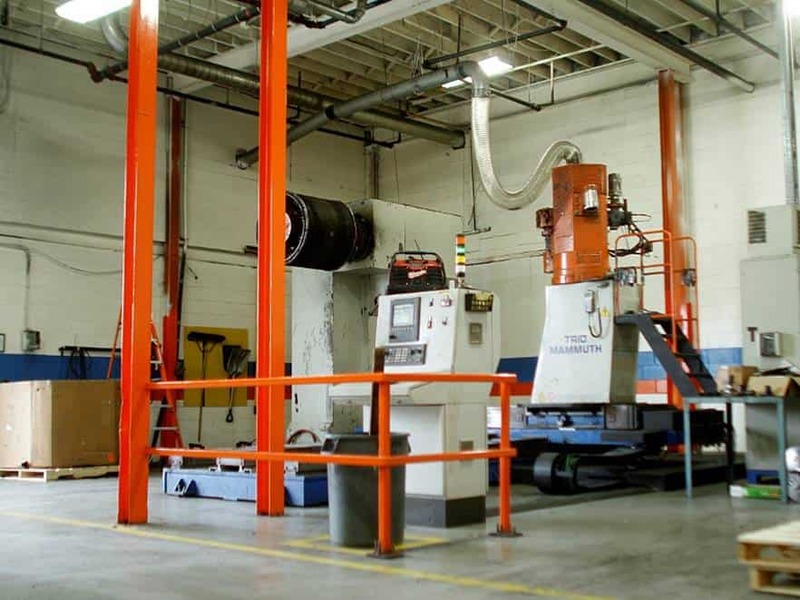 We use only premium grade raw materials enabling us to offer three great lines of Premium Retreading, “Polar Mold”, “Polar Sculpture”, and “Continuum”.These product lines are built to meet your needs in any application. 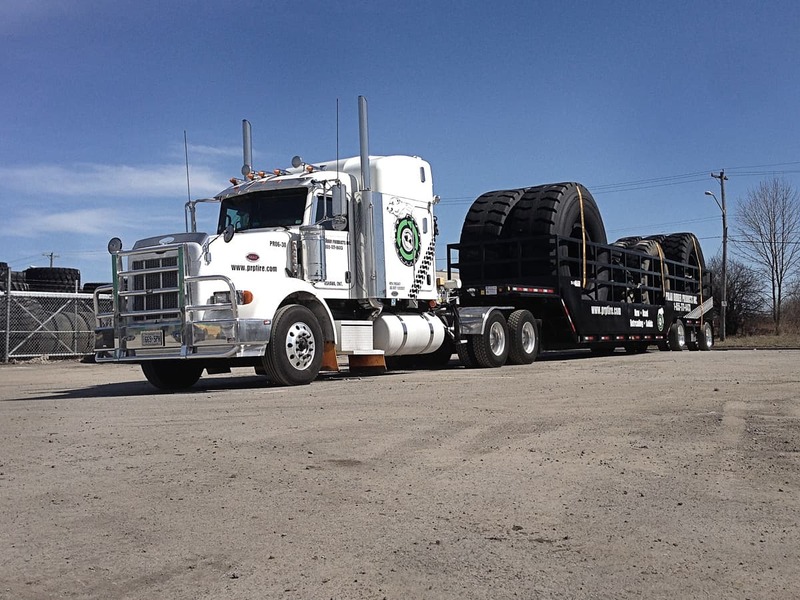 Industry experience, raw materials, repairs and skilled technicians add up to high quality Polar Retread Products. 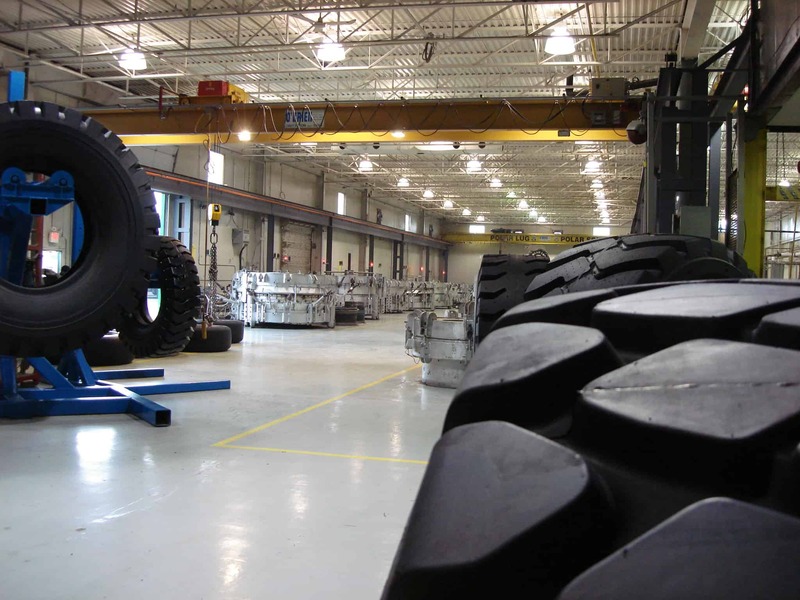 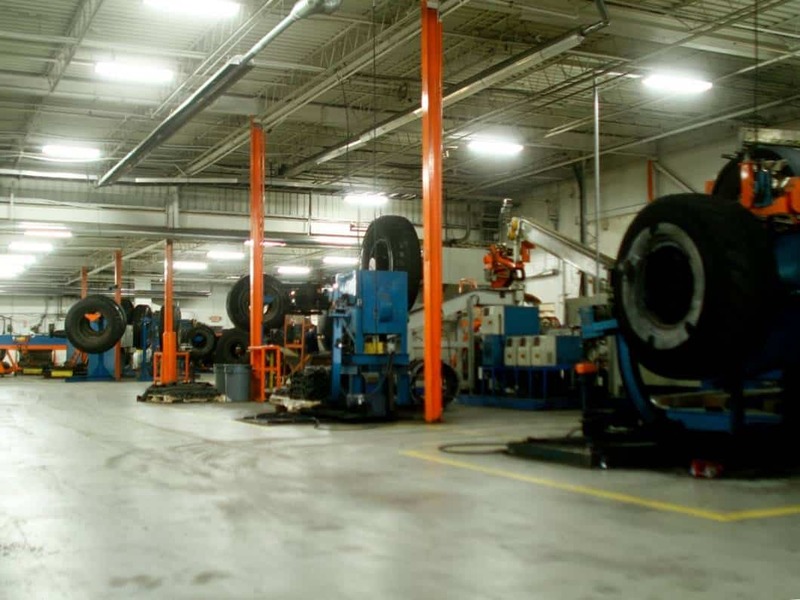 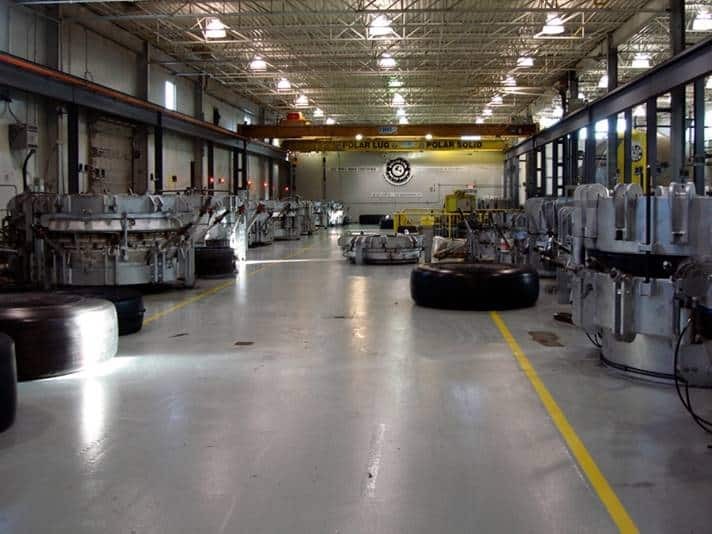 The retread facilities, with approximately 100,000 square feet of manufacturing space, is one of the largest of its kind in North America. 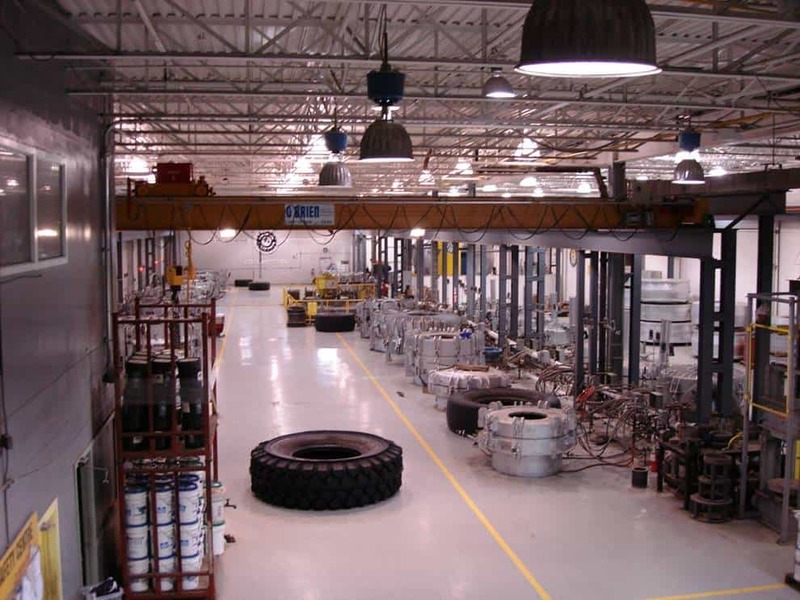 The facility uses the most modern equipment to ensure that the products produced are the best available on the market. 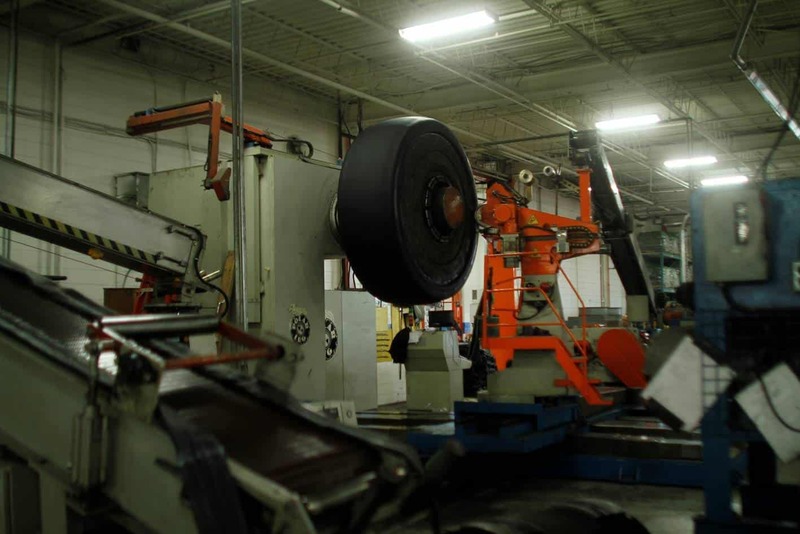 Did you know the retread facility is ISO 9001-2015 certified?